There is always a clear trail of responsibility back to the provider; The Law Society’s CON29DW Enquiry is supported by robust and underwritten guarantees. GIS records showed a stretch of supply pipe in the South West as publicly owned and maintained. This was reflected in the Enquiry results. 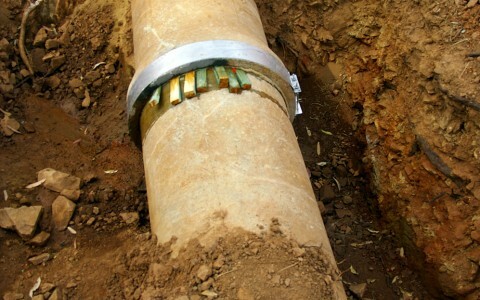 Following a leak in the supply pipe, the customer contacted the water company to fix the leak. A site visit revealed the pipe to be privately owned by the house owner. As the owner bought the property understanding the pipe to be publicly owned, the Enquiry provider admitted liability and replaced the whole private pipe to fix the leak and ensure no future problems for the homeowner.